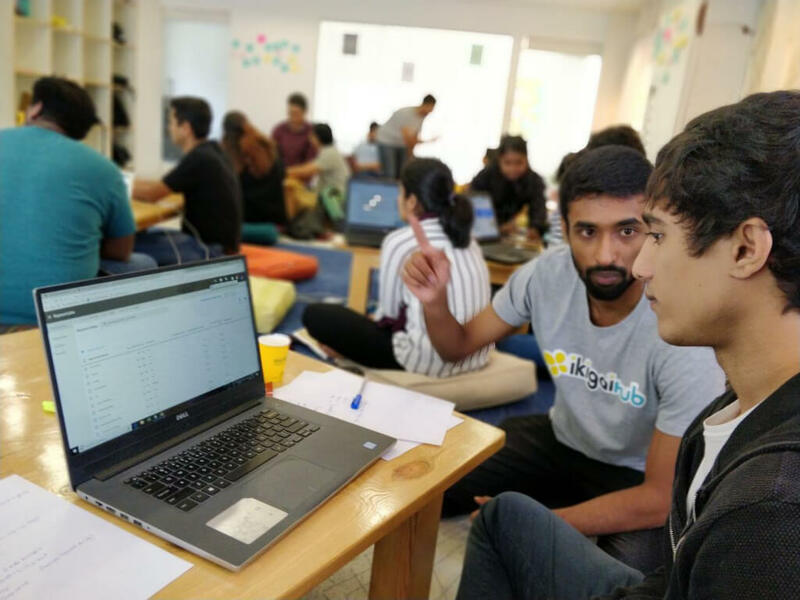 A 10-week digital marketing course in Bangalore, conducted by highly skilled industry professionals, to help digital marketing aspirants learn the best skills and strategies. 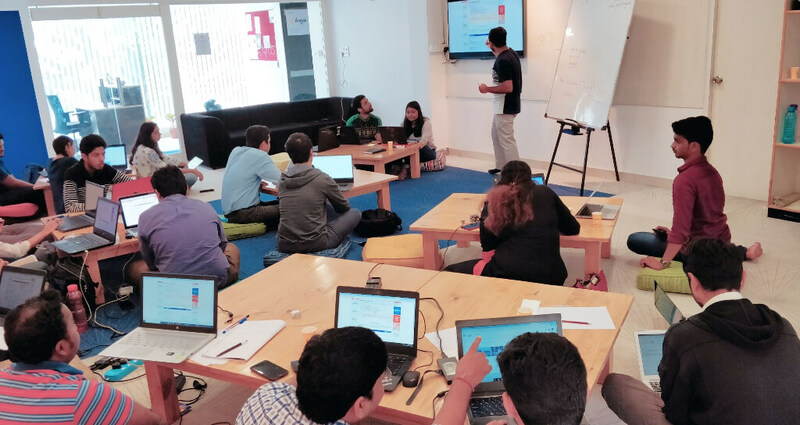 Our hands-on digital marketing training bootcamp conducted at our Hub in Bangalore, provides learners an in-depth understanding of digital marketing with exposure to various tools, live projects and also includes a digital marketing certification. Kick start your career in Digital Marketing. Book a demo session with ikigaiHub! A hands-on digital marketing certification course conducted by industry experts (CEOs & Specialists) to help learners understand the essentials of digital marketing and to provide the best start to their digital marketing journey. This digital marketing training course is crafted for beginners and intermediates to learn the concepts of digital marketing by experiential learning. On successful completion of all the modules under the Expert Digital Marketing Course, learners will receive the ikigaiHub certification and will become a part vast learning community. 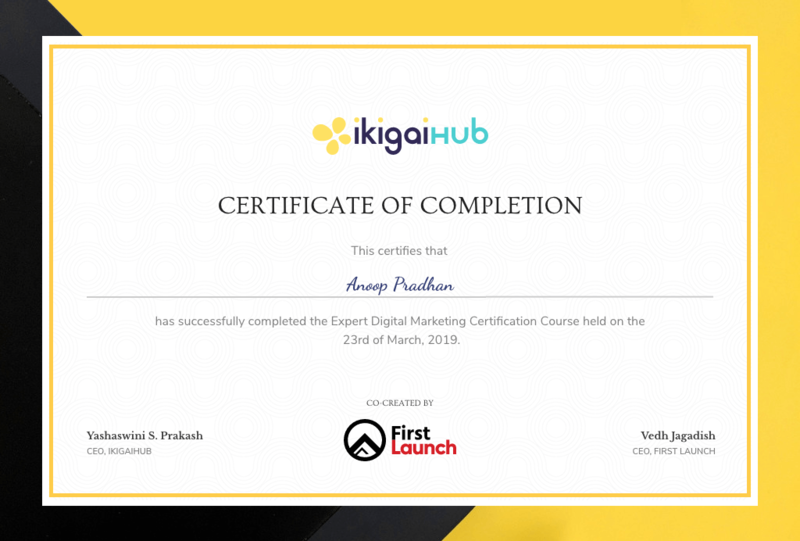 This certificate provided by ikigaiHub comes with a unique ID which enables easy verification and validation of the digital marketing certification. Learn from highly skilled industry experts. 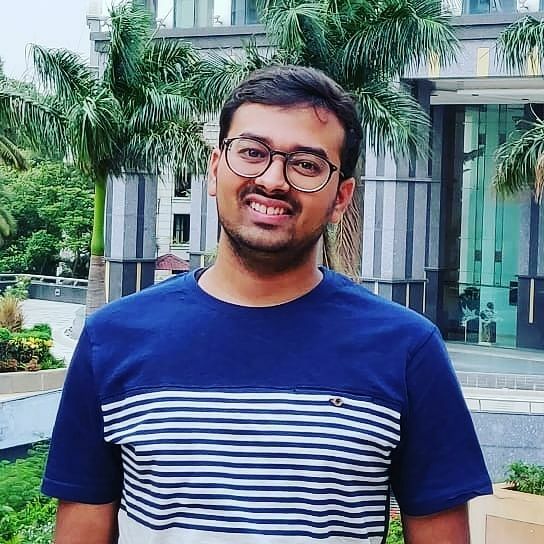 A growth hacker and a self-learned Digital Marketer, Vedh has helped various enterprises and startups with comprehensive digital marketing solutions. 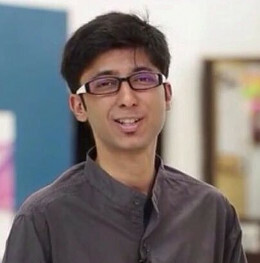 Started off early on in his career, Akash shares a passion for great products. He has a very radical opinion on the how basic measurable metrics in professional education can be changed. A passionate digital marketer, who has helped several B2B and B2C enterprises achieve their marketing goals. 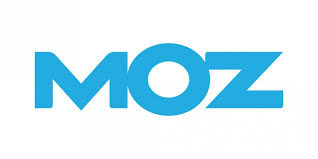 His mastery in SEO and SEM has helped several brands derive best results. This digital marketing course covers all the aspects of digital marketing required to kickstart your digital marketing journey. It includes 60+ hours of hands-on learning, live projects, guest speaker sessions and more. Learn the vital concepts of digital marketing from industry experts who have mastered the art of digital marketing. Get trained by our partner companies and discover several tips and tricks to crack any interview with confidence and ease. Expert advice on your career-related queries and help to make better life decisions based on your education, interest, preferences and passion. A non-classroom-like environment that provides learners with the perfect ecosystem to learn, collaborate and gain real-world working experience. 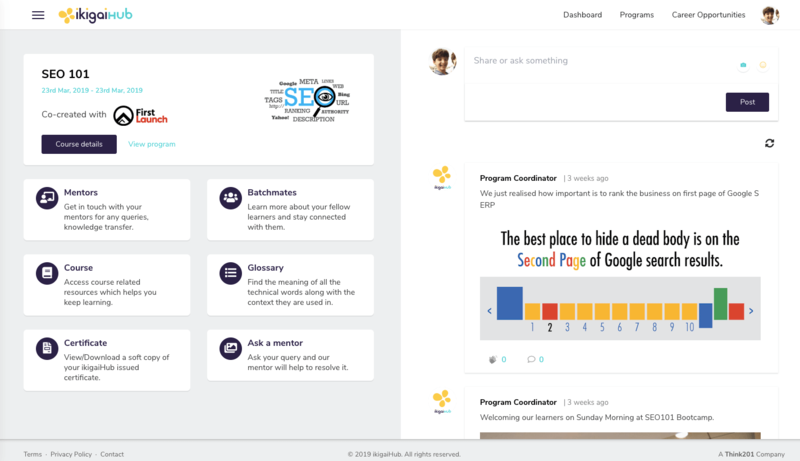 A platform that enables learners to gain access to course materials, interact and collaborate with teammates and mentors, to strengthen their domain knowledge. "Loved the way the mentors taught us. I found my ikigai"
"ikigaiHub graduates are not required to unlearn their skills gained here after joining any company"
"No other online/offline courses teach you like ikigaiHub mentors do"
"Great location with amazing hospitality"
Only online registration for the Bootcamp is accepted. Choose a batch as per your convenience, and get registered. Upon successful payment, you will receive a mail acknowledgment from us along with further details. Is there a group discount if I enrol with my friends or co-workers? How to avail it? Please connect to us at 07618734445 or write to us at hello@ikigaihub.com, we will do our best depending on the seats available. Who can join the Expert Digital Marketing Course? How can Expert Digital Marketing course help me earn online? Earning online is not necessarily as easy as it looks like, but once you know how to surf the Internet, you will be able to earn online. Adsense: You can create an Adsense account and get paid by allowing ads on your website. Affiliate marketing: Affiliate marketing is the process of earning a commission by promoting other people’s (or company’s) products through your website or other affiliate networks. Influencer: You can become a Social Media influencer by growing your follower or fan base so companies approach you to promote their products. How About the Placement Activities in ikigaiHub? ikigaiHub provide 100% placement assistance until you get into a job. Our digital Marketing Hands-on training course gives you more exposure to advanced Digital Marketing Trends and helps you attend the interview with confidence. Once you are towards the end of the course, we will help you create a resume and conduct mock interviews. I would like to understand the coverage of all the topics during Course session. Our Bootcamp's course structure is designed carefully emphasizing on hands on over theory. Our mentors put a lot of efforts to deliver the topics through hands on activities which is rightly timed for the benefit of our learners. We ensure we cover all the topics, but to witness how it is done, we encourage you to be a part of the Bootcamp itself. What is the next step after the Bootcamp? Career opportunities, community to be a part of and much more. ikigaiHub graduates gets access to job opportunities posted by our partner companies through our online portal. You would be a part of talent pool that our partner companies would like to hire. 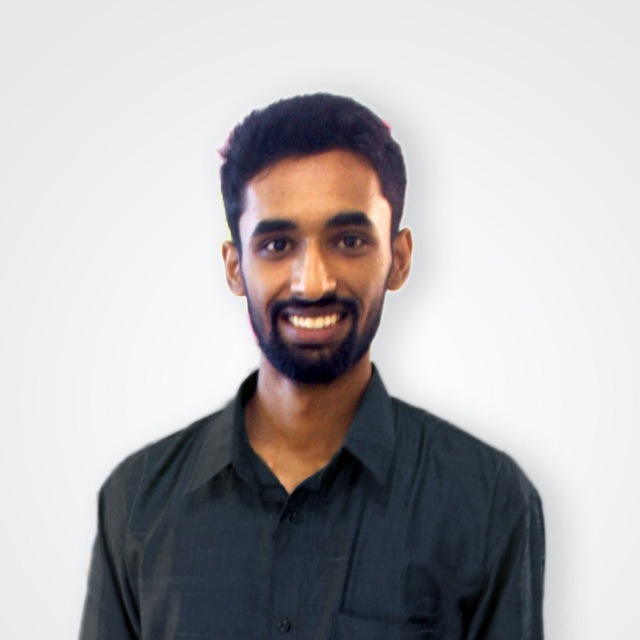 ikigaiHub is the best Digital Marketing Institute in Bangalore offering Advanced Digital Marketing techniques and trends. Out Digital Marketing Training modules are updated and Covered by +10 Free Digital Marketing Tools. Our Expert Digital Marketing Course covered by Search Engine Optimisation (SEO) courses, Social Media Optimisation ( SMM ) Courses, Pay Per Click ( PPC ) courses, Google Ad words courses, Google Analytics courses, Online marketing etc. Based on the current market standards, for a fresher in Digital Marketing, the salary would range anywhere between 2.5LPA – 3.5LPA. For an experienced person in Digital Marketing, it would depend on his current CTC and kind of projects have worked on. Get access to exclusive promo codes and bootcamp details before anyone else!